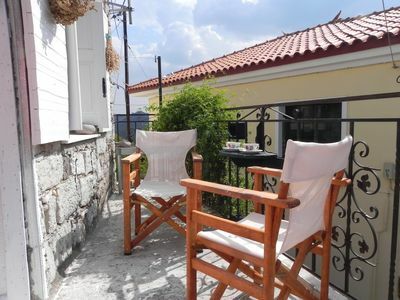 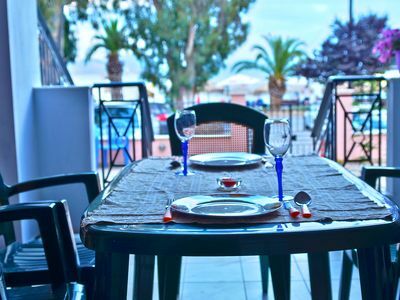 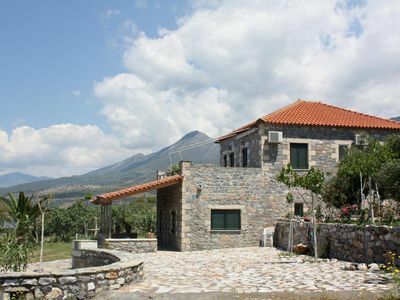 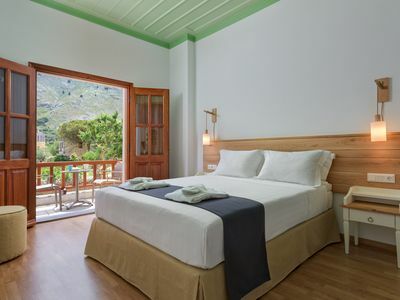 Vila Keshi is located in the beautiful peaceful countryside next to the small traditional Greek village of Tragaki. 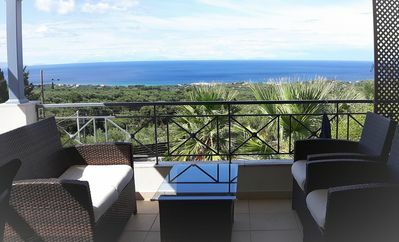 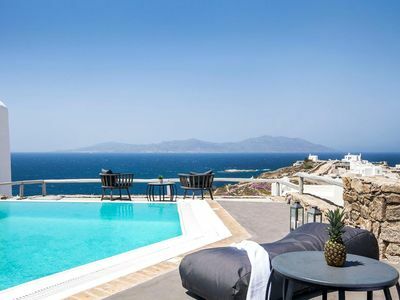 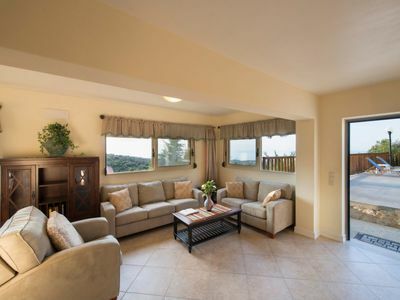 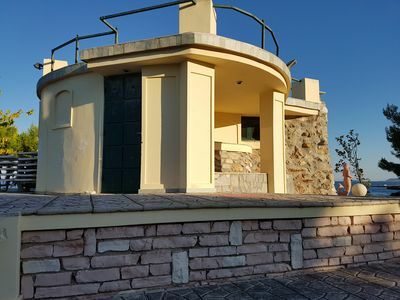 The villa features panoramic sea views & also the neighbouring island of Kefalonia in the distance. 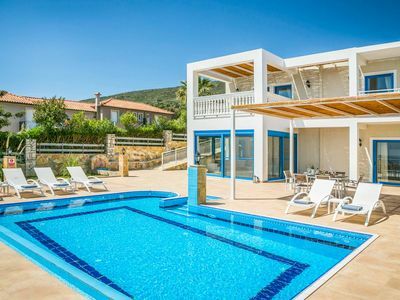 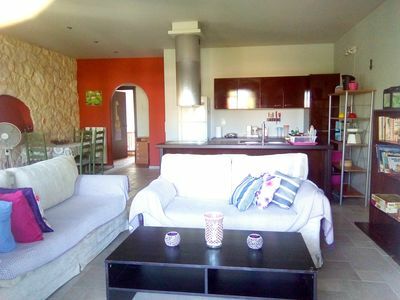 This lovely air-conditioned villa consists of 2 bedrooms, 2 bathrooms, a TV, a modern kitchen with a wonderful private garden & swimming pool. 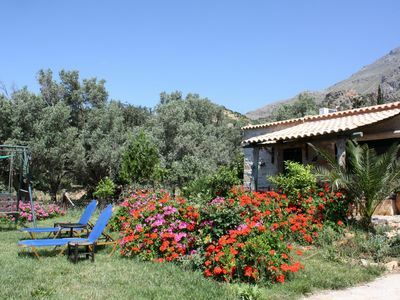 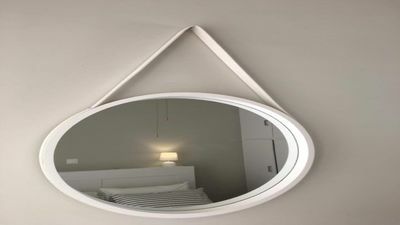 Tragaki is 7 km from Zakynthos Town, Laganas is 10 km from the villa, while Tsilivi is just 3. 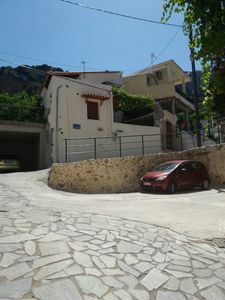 5 km from the property. 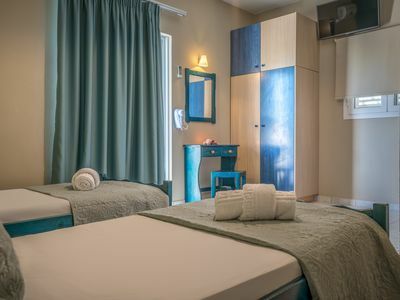 The nearest airport is Zakynthos International "Dionysios Solomos" Airport, 8 km from Tragaki. 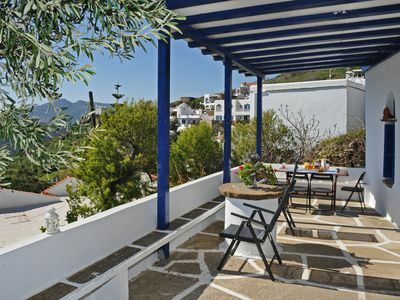 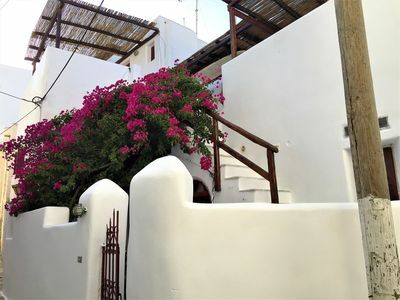 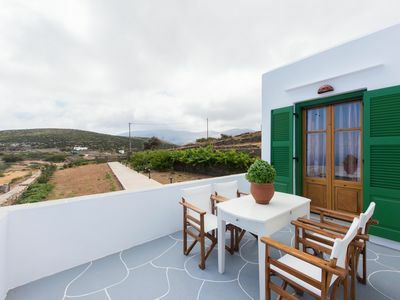 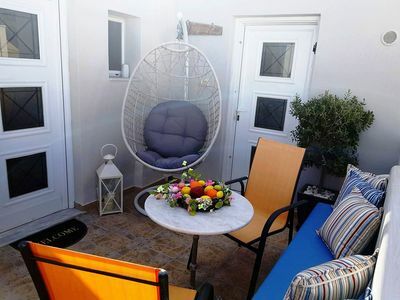 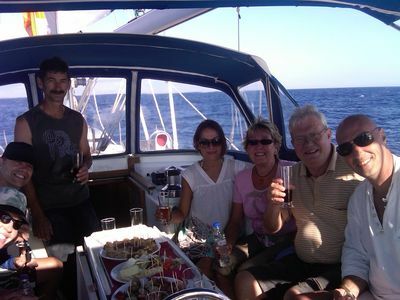 Charming house in traditional Greek village "Te Warskip"
Amazing onboard stay and Lazy sailing cruises!